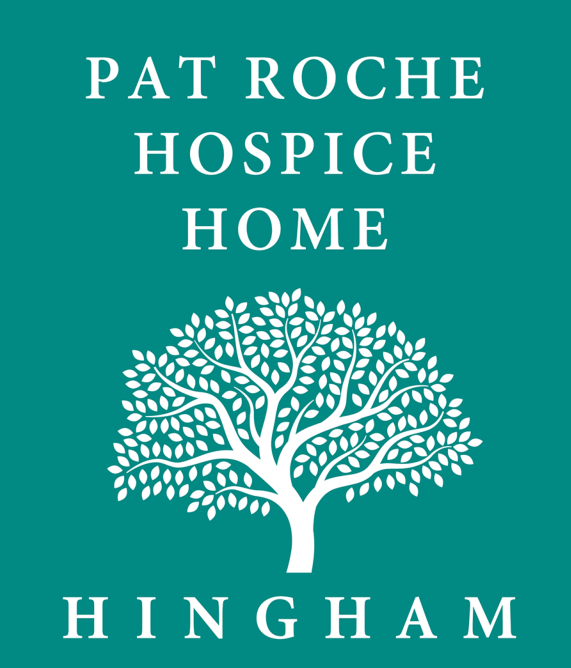 Glorious skies at the Pat Roche Hospice Home in Hingham. 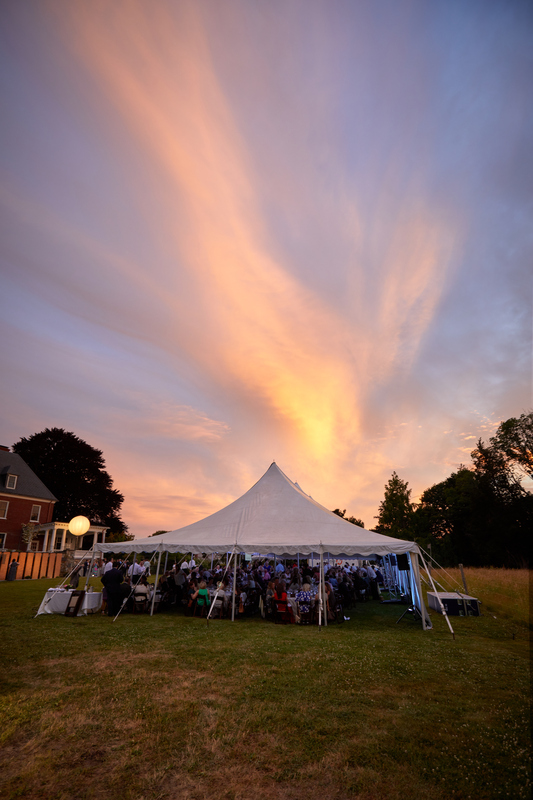 Garden Reception at 6:30 p.m.
Dinner under the tent at 7:30 p.m. Healthy treats at the Diabetic Support Group.